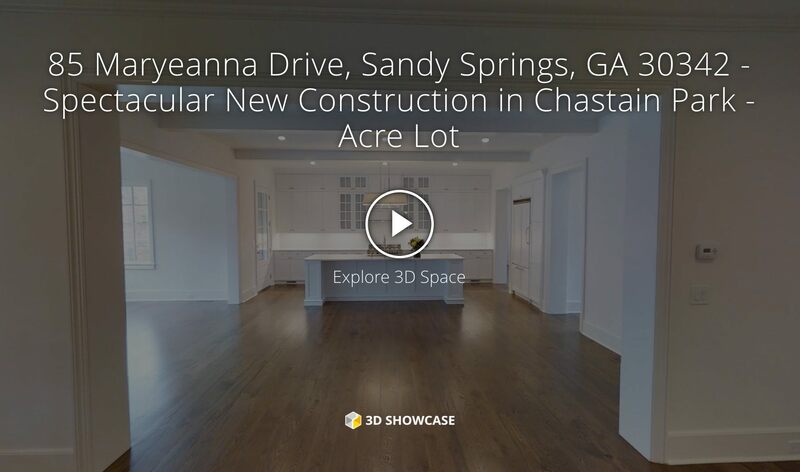 Traditional video produced using the Matterport captured data that could be uploaded to YouTube, Vimeo or similar websites for social media marketing and search engine optimization. 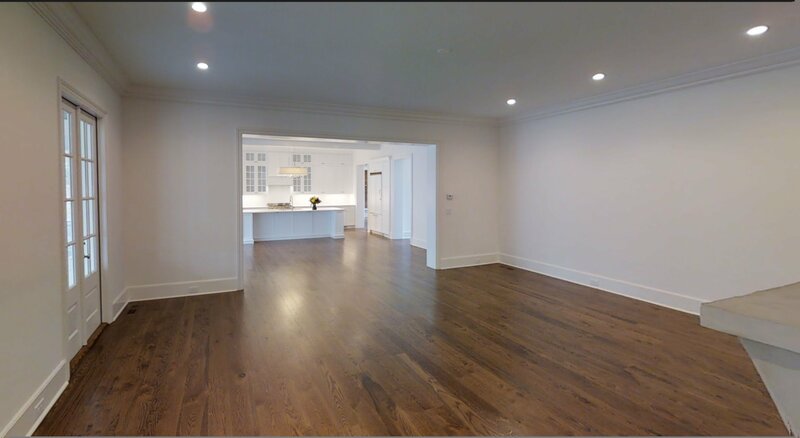 Virtual staging of empty space can be produced from any room. 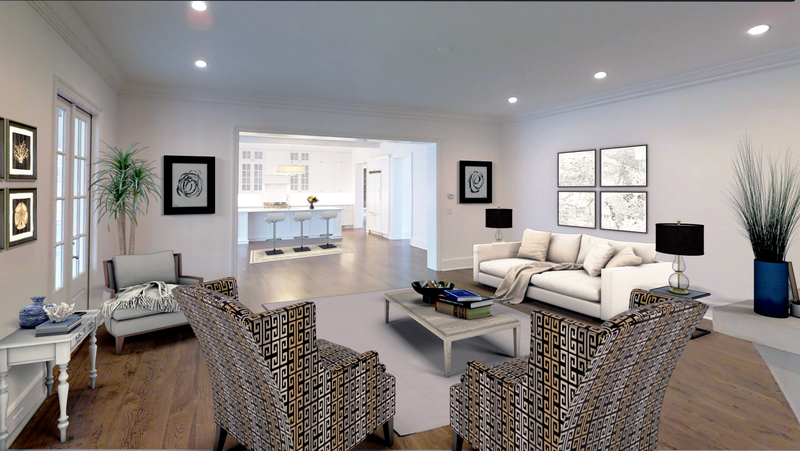 The top image is the raw room and the virtual staging below. We’d love to help you with your listings. Contact us any time for more information.